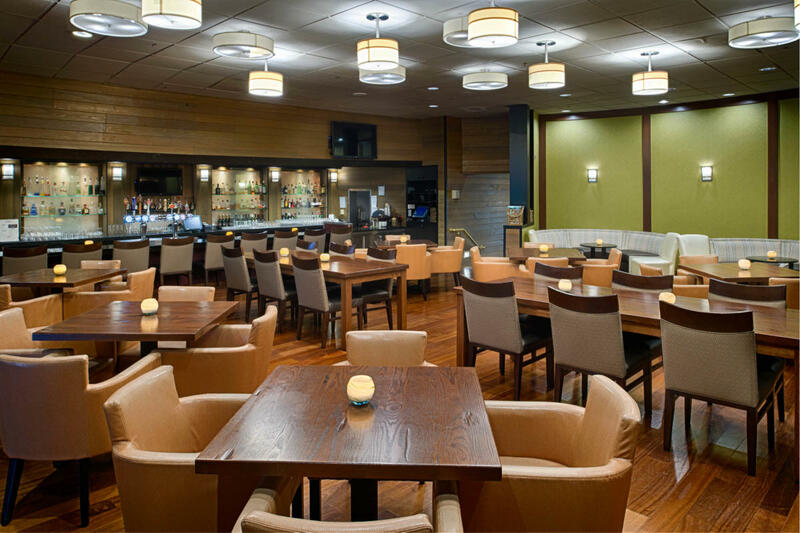 Informal, Contemporary...with a business casual attitude. 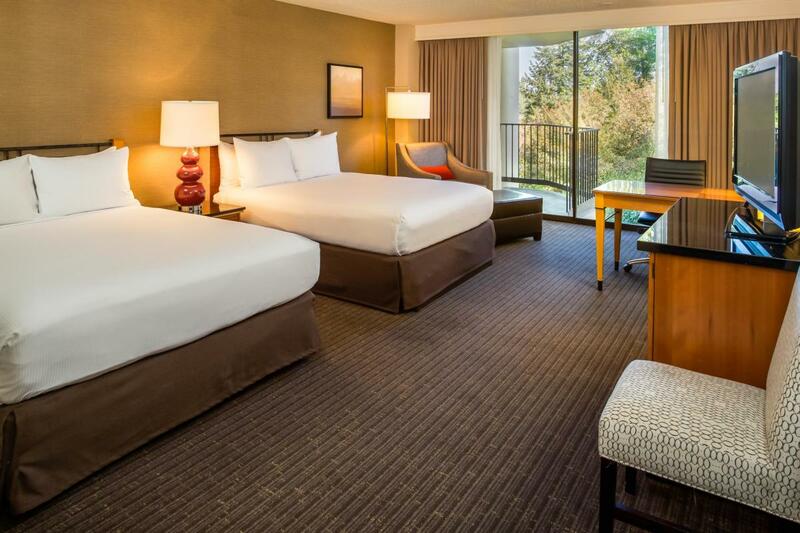 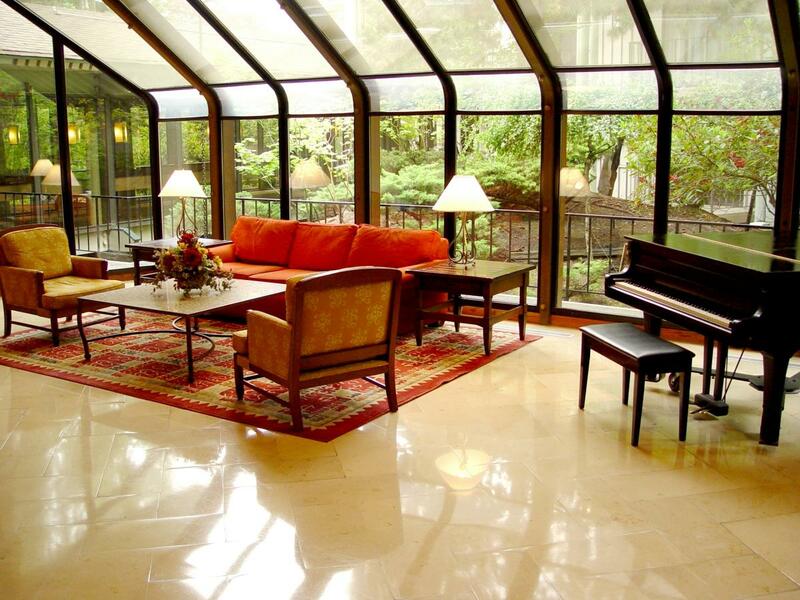 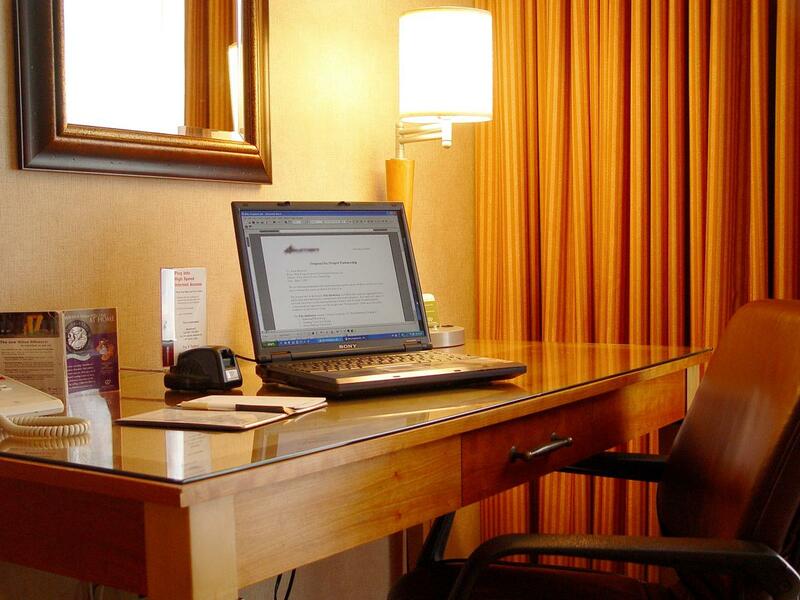 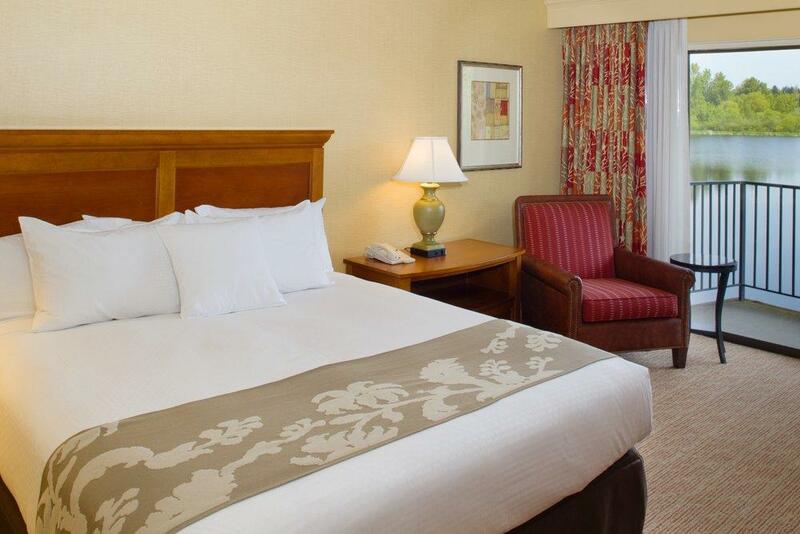 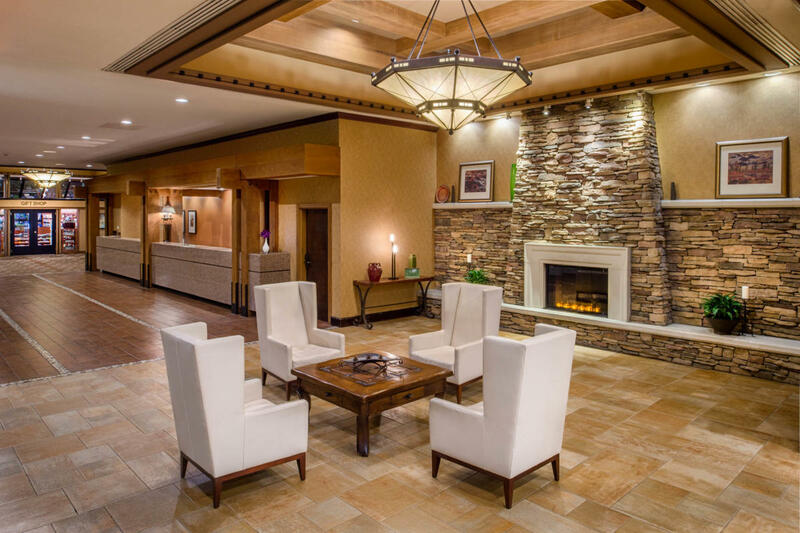 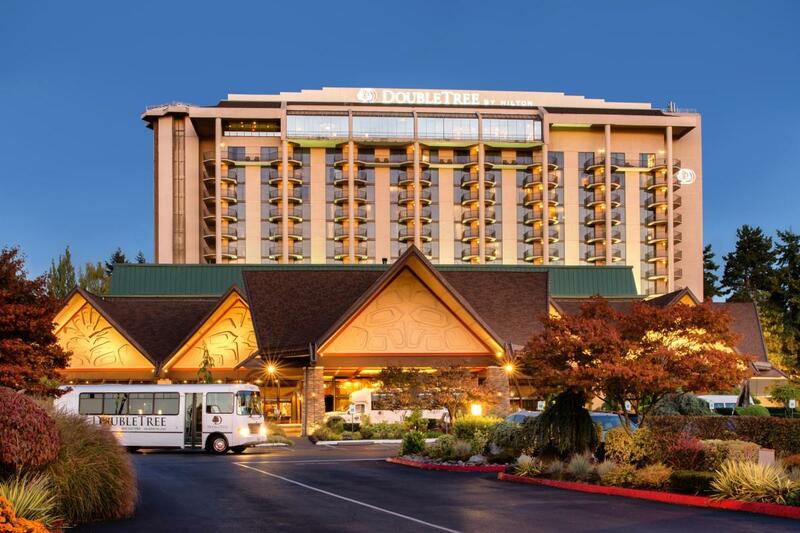 The Doubletree family includes this upscale hotel to meet both your business and leisure travel needs. 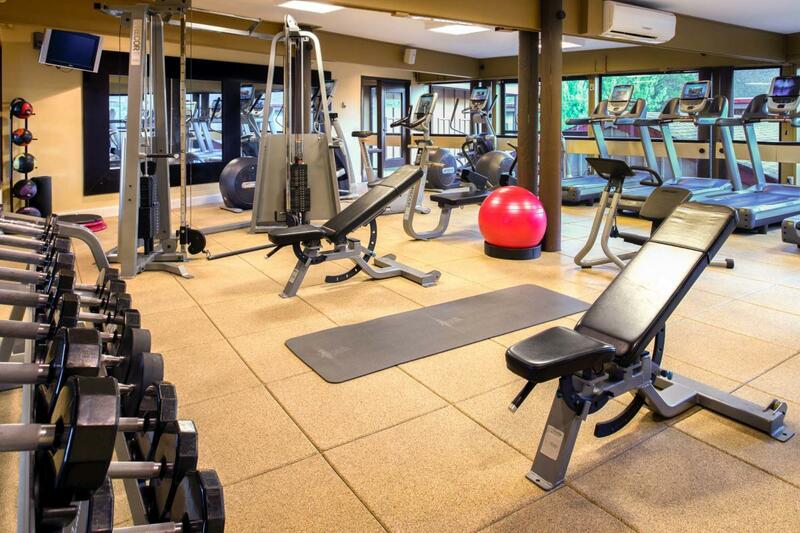 It offers a full-service restaurant and lounge, room service, swimming pool, health club, complete meeting and banquet facilities and comfortable guest rooms with luxury amenities. 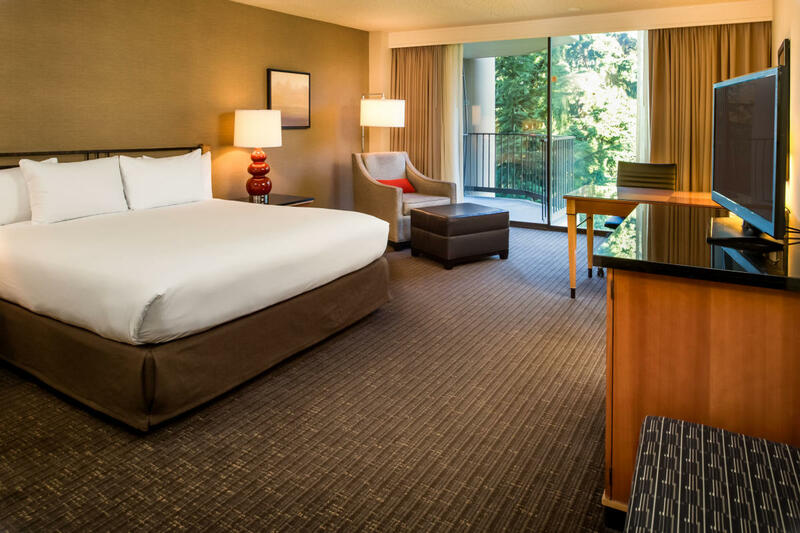 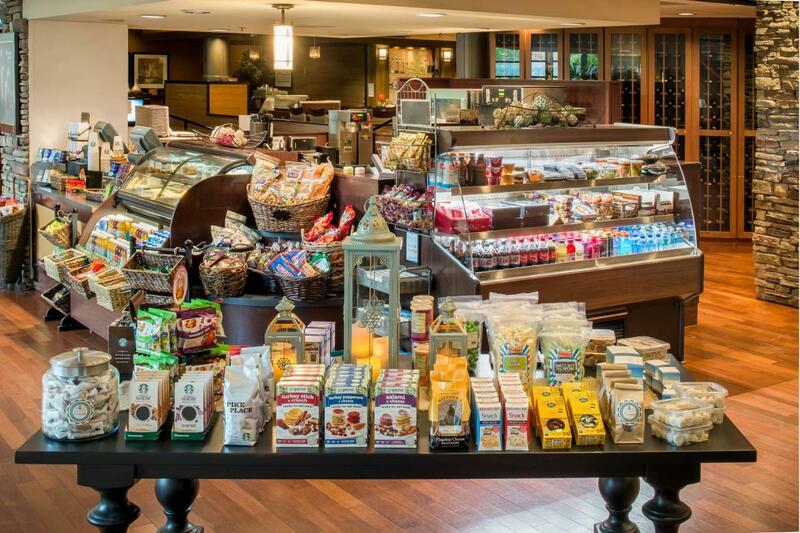 From the signature chocolate chip cookies to the deluxe amenities, Doubletree promises travelers a satisfying stay.